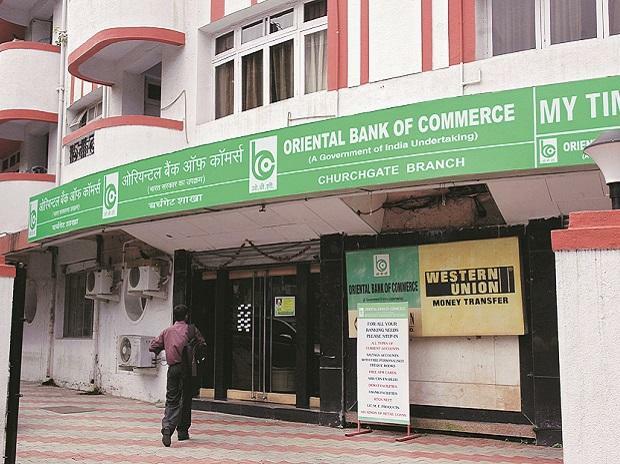 "It has been decided that Bank of India (BoI) and Bank of Maharashtra (BoM) which meet the regulatory norms including Capital Conservation Buffer (CCB) and have Net NPAs (non-performing assets) of less than 6 per cent as per third quarter results, are taken out of the PCA (prompt corrective action) framework subject to certain conditions and continuous monitoring," the RBI said in a statement. Commeting on the RBI's decision, Financial Services Secretary Rajiv Kumar said: "Government's sustained 4R's strategy for banking transformation delivers again. 3 better-performing PSBs (BoM, BoI & OBC) exit PCA. Banks need to be more responsible, adopt high underwriting & risk management standards to avoid recurrence.